Hi all! I’m back from uni for good, which is a very weird feeling after 4 years of studying! 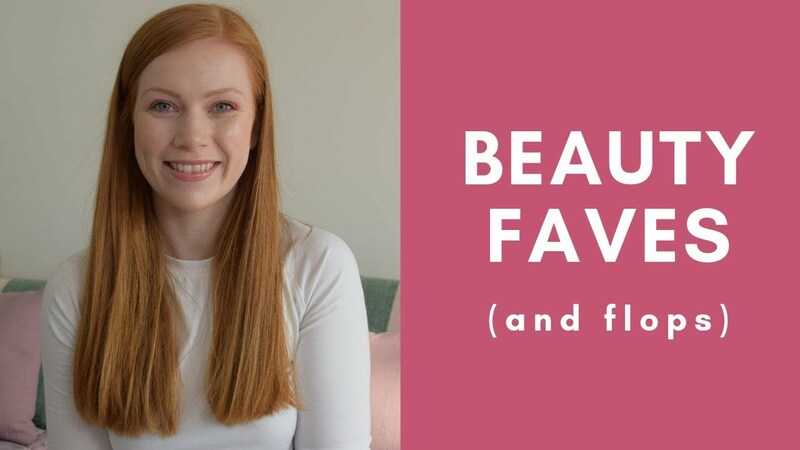 Anyway I made an order from Beauty Bay because, well, you know, I’m a makeup addict, and thought filming a first impressions video would be a good way to justify the spending. I hope you are all well and have had a great summer. I’m so ready for autumn now, I find autumnal shades the most flattering shades to wear with my hair colour so I’m excited to crack out the deep browns and reds! And I’m very ready to settle back into my winter wardrobe of chunky knitted jumpers galore. What’s your favourite autumn trend? – The blush was pretty but had completely disappeared by the time I was ready to take my makeup off, and I wasn’t doing anything particularly active for the rest of the day. Not great staying power but I’ll probably still use it as I love the colour. – Both the liquid and pencil eyeliners still looked pretty much the same as when I had first applied. The liquid eyeliner has worn off a tiny bit in the outer corner, but only noticeable if you got very close to my eye. Very impressed! – The liquid lipstick was… interesting. I didn’t touch up at all. A bit too dragqueen-esque for everyday on me, but that’s probably because it’s so opaque and I usually wear something sheer on my lips (or nothing). The gloss made it all a bit too thick and messy, a lot of smearing on my glass and I was constantly aware it was on my lips. With that being said, it was still perfect round the edges 8 hours later, just needed a touch up in the middle. I love the colour of it and would definitely wear it in the evening. I’m going to keep playing with it so I’ll keep you updated! This video is not an advertisement. All products were either purchased by myself.